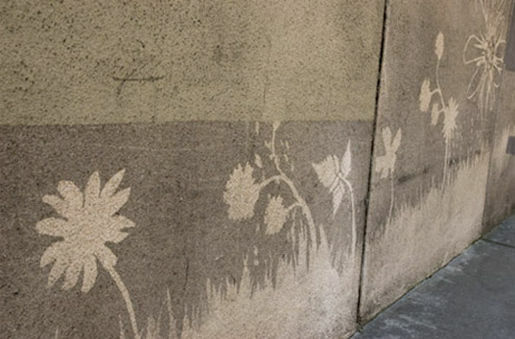 The Clorox Company launched Green Works, a 99% plant-based cleaner, with the Reverse Graffiti Project, a 140-foot-long mural developed by graffiti pioneer Paul “Moose” Curtis. 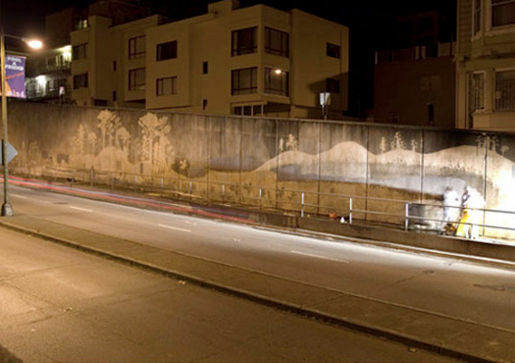 Curtis used Green Works to create a mural of native plant life, clearing away years worth of dirt and pollution. The campaign won a Gold Media Lion, a Silver Outdoor Lion and a Bronze Design Lion at Cannes International Advertising Festival. 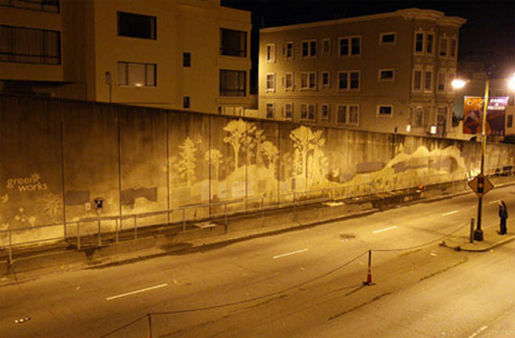 The project, based in the entrance to San Francisco’s Broadway Tunnel, was based on Paul’s earlier work in Leeds and London in the UK, sponsored by companies such as Smirnoff. Cleaning products were getting a bad ecological rap, and as the inventor and manufacturer of bleach, Clorox was taking the brunt of it. In spite of that, Clorox planned to enter these treacherous waters with one of their most important product launches: an eco-friendly, 99% plant-based cleaner called Green Works. DDB West and Clorox needed to demonstrate in a big, memorable way to as many people as possible that contrary to popular perception, an environmentally-friendly cleaning product could be as powerful as a traditional cleaning product. Moose and the team worked throughout the night cutting dozens of stencils from reclaimed wood of plant life indigenous to Northern California. 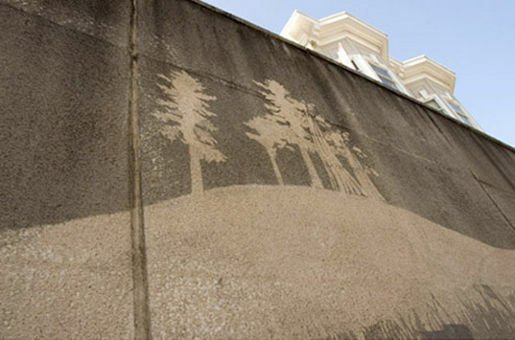 With the help of Green Works, years worth of dirt and pollution were washed away to create a beautiful installation that was directly linked to the product. DDB West, San Francisco, by chief creative officer Lisa Bennett, director of production Frank Brooks, art director Natalie Chambers, creative director Dustin Smith, artist Paul Moose Curtis, producer Mia Lischer, chief strategic officer Stacey Grier, planning director Debra Berman, account director Michelle Ehlinger, copywriter Jon Lancaric. The documentary was filmed by director Doug Pray via Oil Factory with director of photography Malcolm Murray. Music is by Darren Chang.